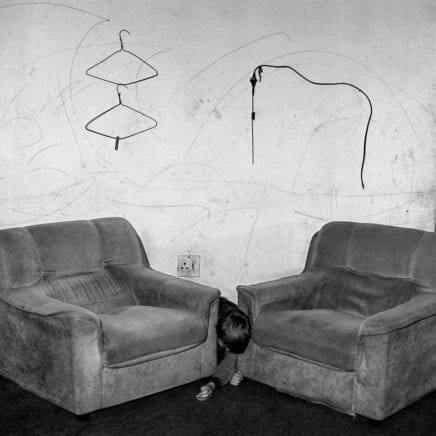 “The House Project” by Roger Ballen and Didi Bozzini with Oodee publisher is by far the best Roger Ballen Book I have seen. 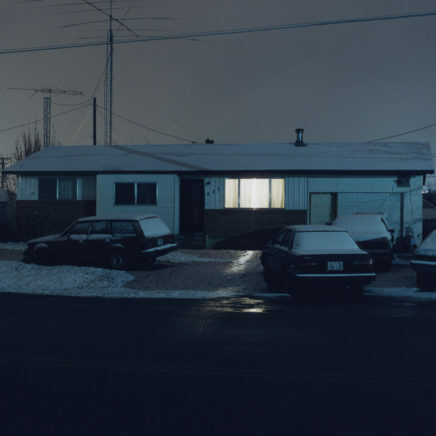 Photographer Todd Hido speaks about his work and shares a first look at his upcoming book, Silver Meadows. 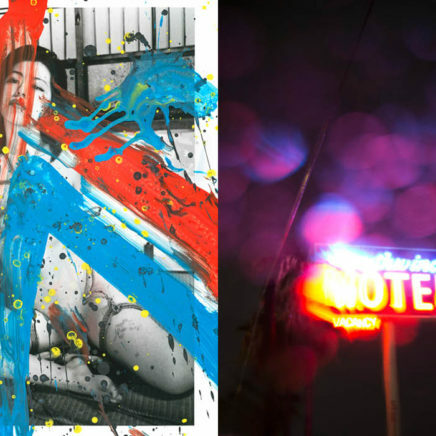 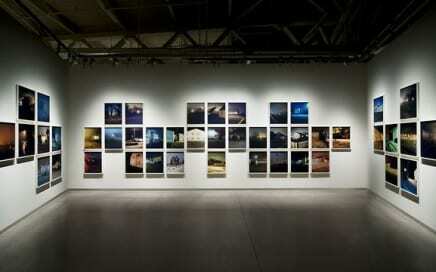 Hido is the curator of the ONWARD Compé ’12 Exhibition. 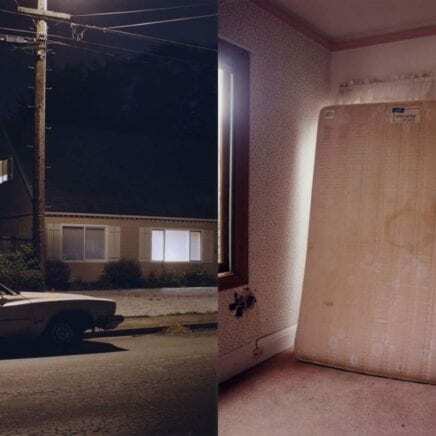 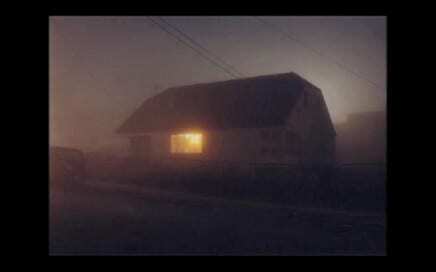 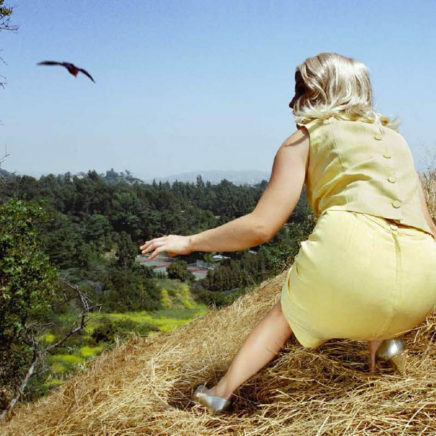 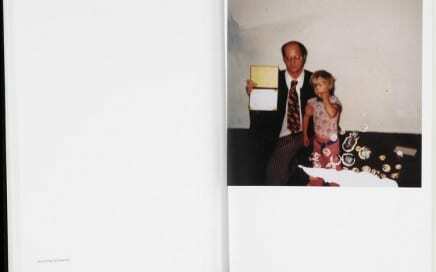 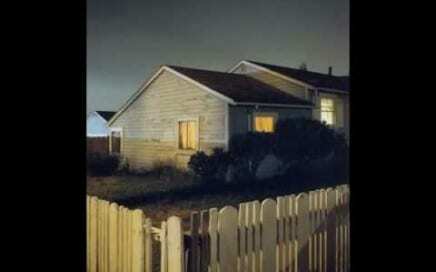 BIO: Todd Hido is an American contemporary artist and photographer. 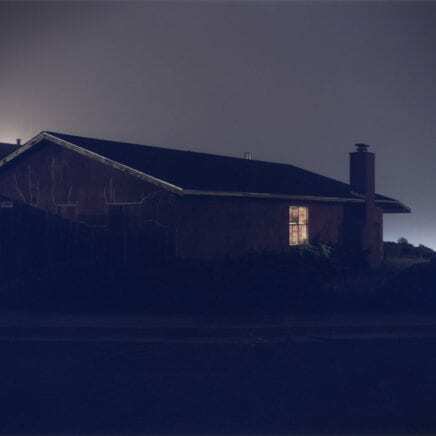 Currently based in San Francisco, much of Hido’s work involves urban and suburban housing across the U.S., of which the artist produces large, highly detailed and luminous color photographs. 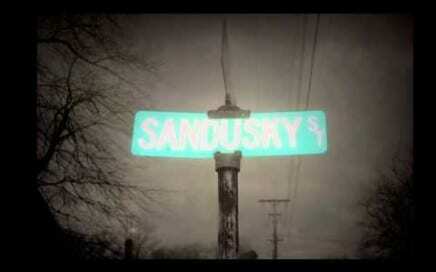 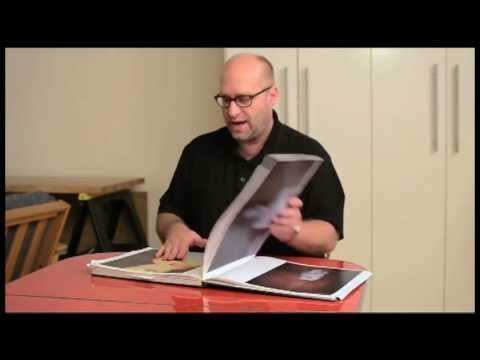 Photographer Todd Hido talks about his work at the Akron Art Museum on April 1, 2010. 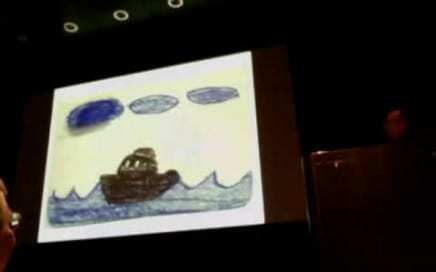 This lecture was recorded with the built-in camera on a MacBook Pro.